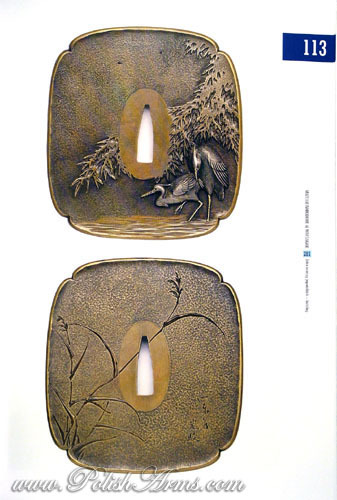 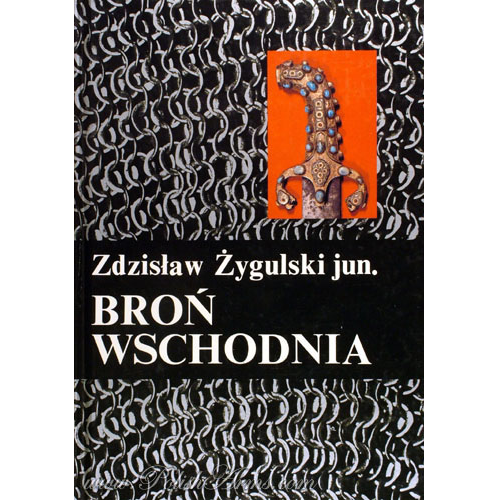 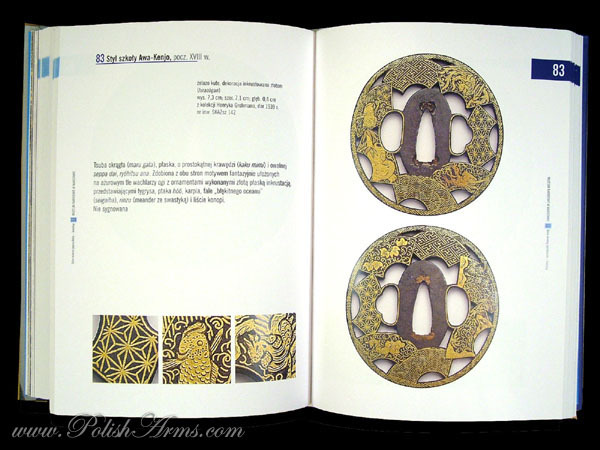 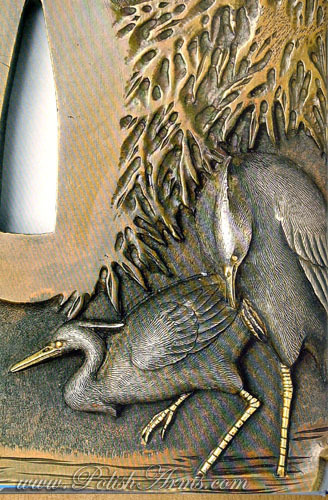 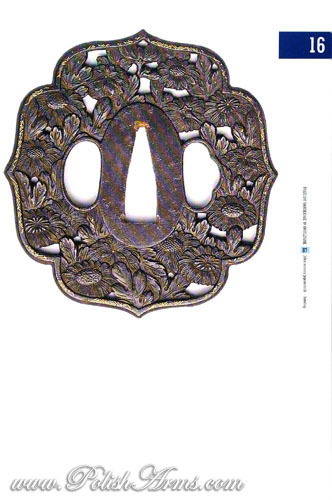 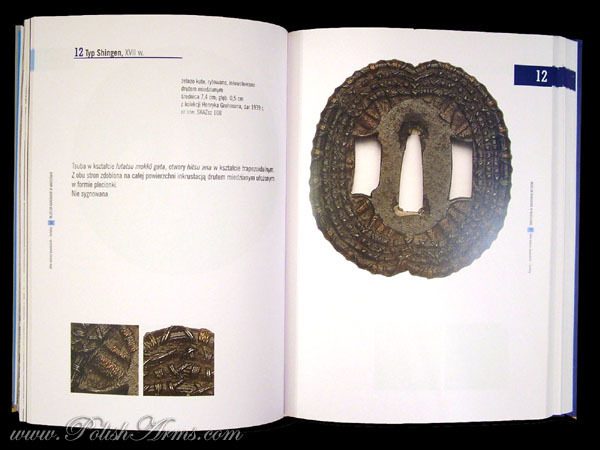 Beautifully printed on coated paper, with hard cover and in handy format, the catalogue of Tsuba from the collection of the National Museum in Warsaw. 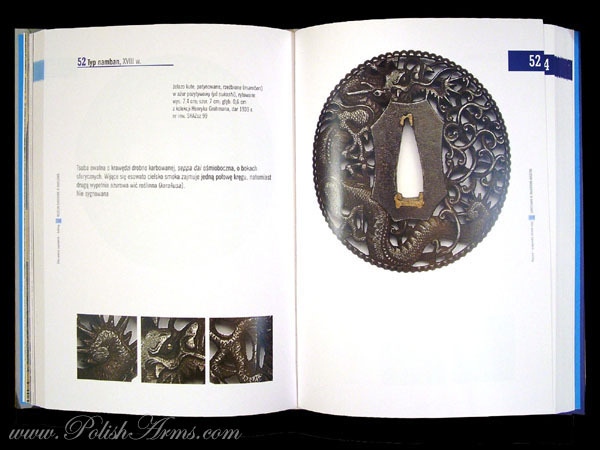 Near 300 pages, over 110 objects, fully illustrated with many details, with over 400 pictures in colour. 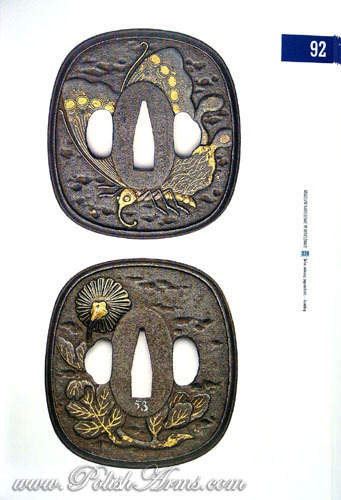 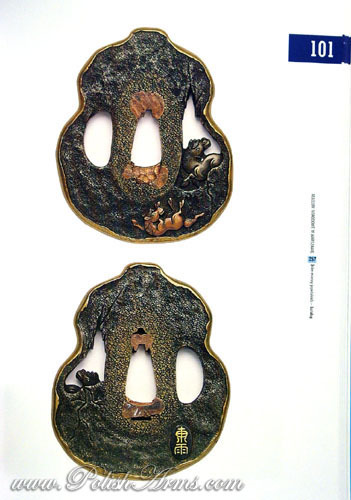 Each Tsuba is with measurements and detailed pictures!